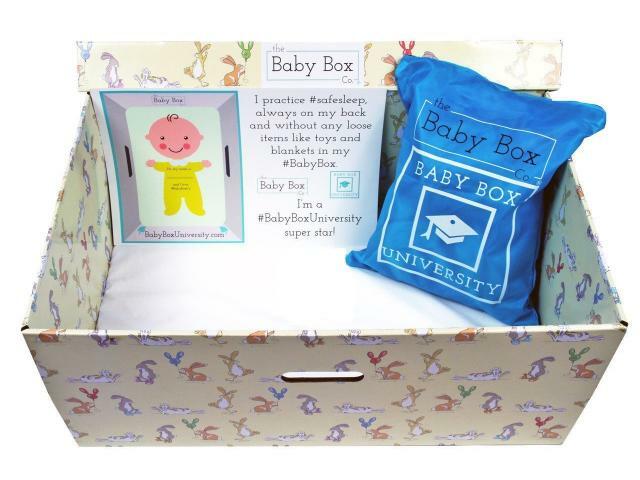 Free Baby Box From The Baby Box University! 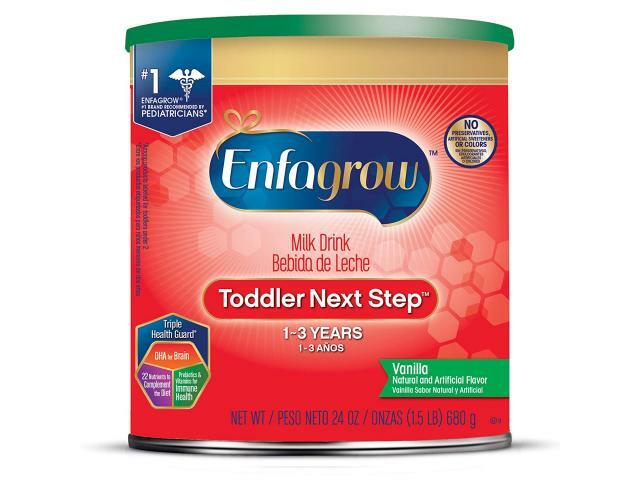 Free 10 oz Sample Of Enfagrow! 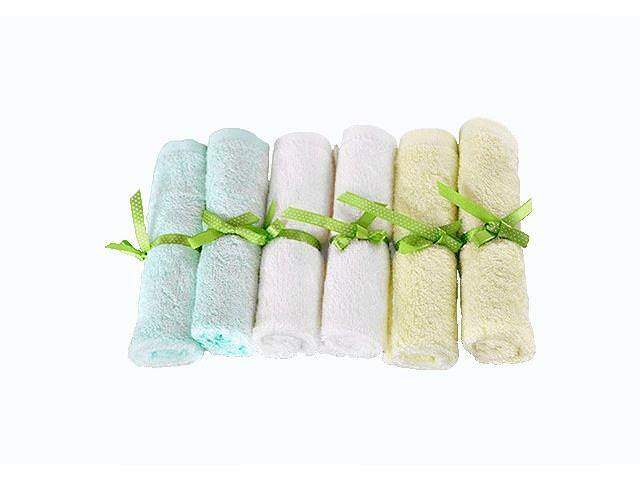 Get Free Hypoallergenic Baby Wipes! 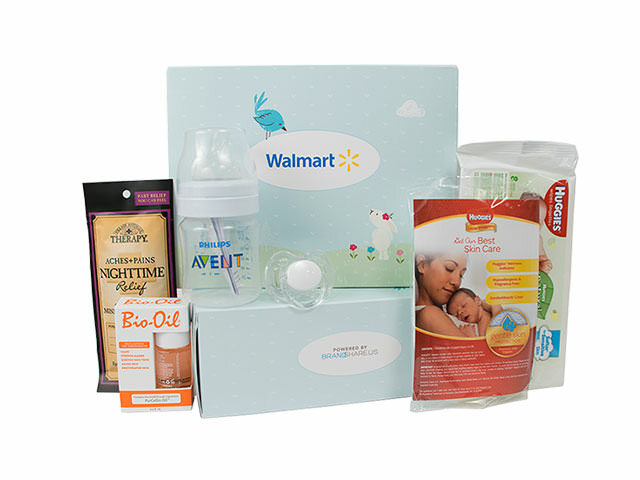 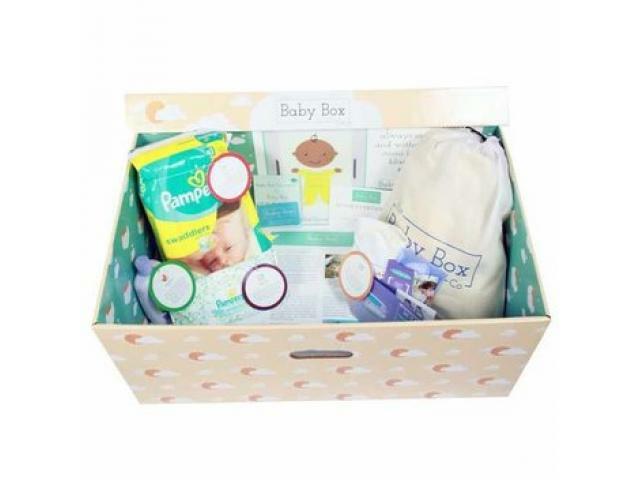 Get A Free Babylist Baby Freebie Box! 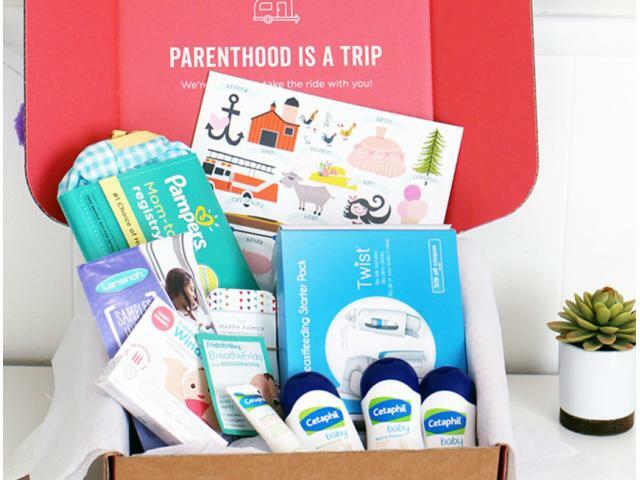 Get A Free Car Organizer For Back Seat!